This organic Arbequina olive oil is soft, fruity and delicate. 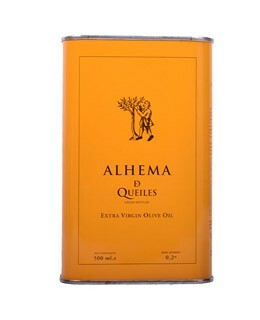 It is extracted from Spanish olives from the Arbequina variety, which is full of smooth touches of avocado and almond. It will be very much appreciated by people fond of oil slightly sour. 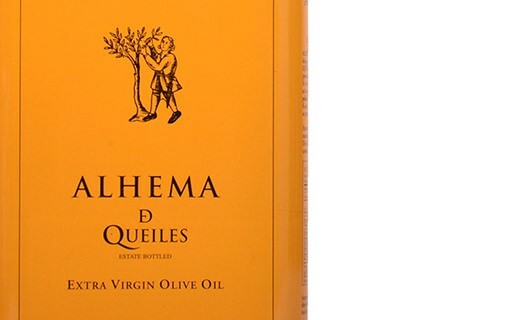 The Hacienda Queiles only uses Arbequina olives for the making of its oil. Its olive oil is the reflection of the Navarre expertise, olive trees cultivated in a region marked by extreme temperatures, and a variety of olives, the Arbequina. The savoir-faire of the Hacienda Queiles is deeply founded on this area, and is essential when it comes to choosing the best period to harvest the olives, to do the hand-made pressing of the fruits, and to obtain a production of olive oil glorifying the Arbequina.